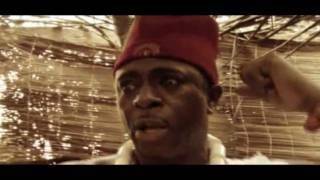 Here goes Adesuwa Nigeria Movie 2013 (Part 2) - Edo Bini Nigeria Film. 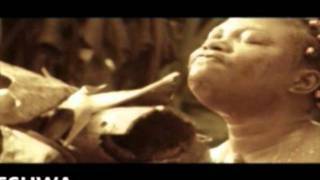 Starring Olu Jacobs, Bob Manuel Udoukwu, Ngozi Ezeonu, Cliff Igbinovia and Iyobosa Olaye. Watch, Share and drop a comment about Adesuwa! This films takes us back to 1752. Adesuwa is a beautiful princess from Uzebu in the ancient of Bini kingdom, and a prince from Ubulu Uku kingdom who did all kinds of magical cunnings to get her. see what happens to both of them !!! u can't wait anymore.....u guys should pls...upload. ..just begging..not forcing. .